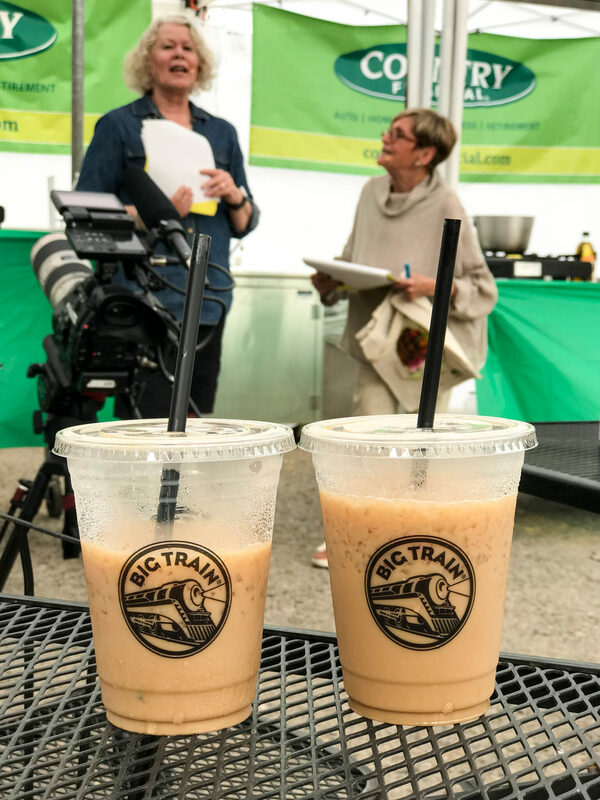 Our day dates always involve coffee and there’s good coffee to be found at the farmers market! The Challenge works by each contestant getting $50 and 20 minutes to shop the market for ingredients for their meal. Then they get 30 minutes to prepare their dish! They were also allowed to bring 2 ingredients from their own kitchens. 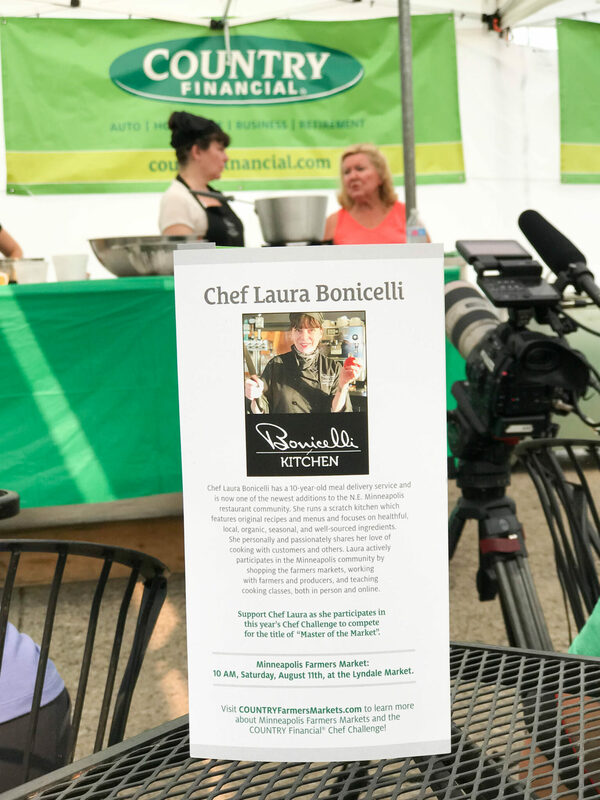 Chef Laura Bonicelli created a “farmers market soup” that can be adapted to whatever is in season! She said she loves to use as many ingredients as possible in her soup – this time she used sweet corn! 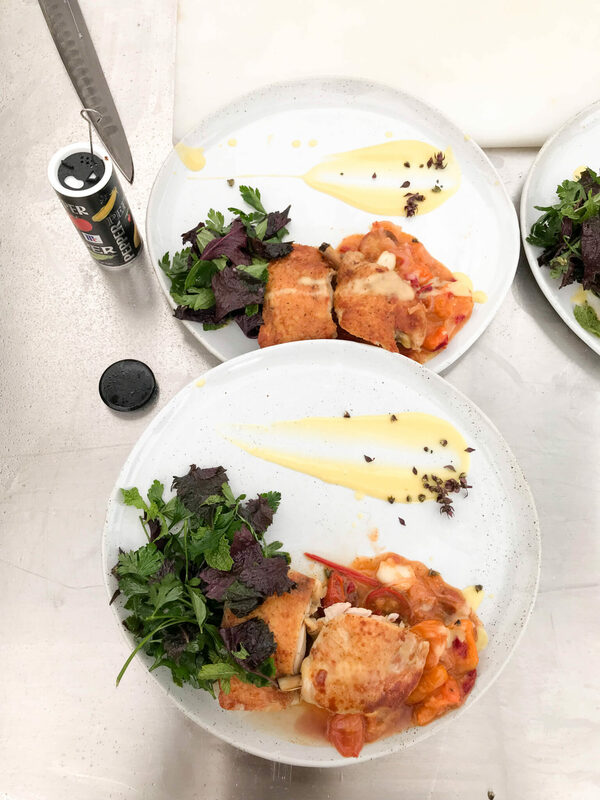 Chef Todd Macdonald created a pressed market chicken, corn puree and herb salad. I was just jealous I couldn’t actually taste the meals the chefs created…this was left up to the judges! The dishes were judged on presentation, creativity, taste and adaptability. The judges this year were Stephanie Meyer, author of Twin Cities Chef Table and creator of Freshtart.com; Joy Summers, editor at Eater; and Chef Gerard Klass, owner of Klassics, a brand that fuses together hip-hop and soul food. 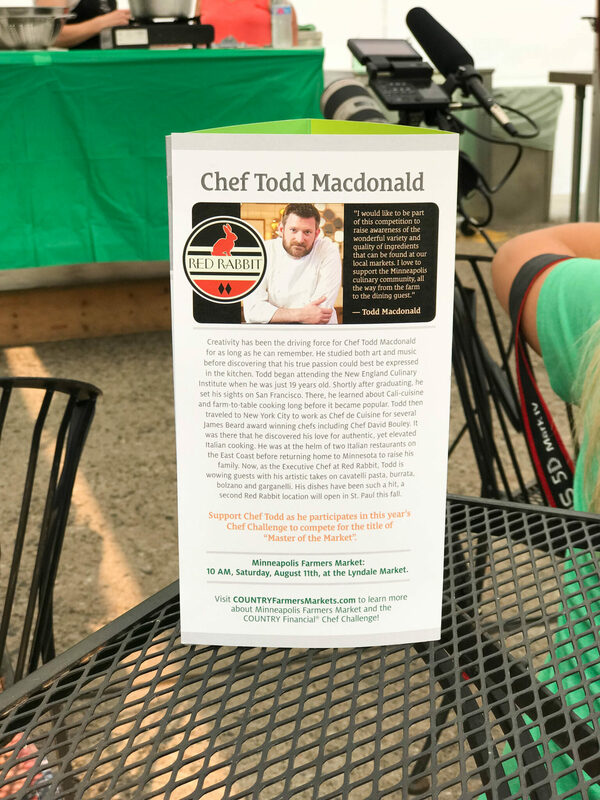 Chef Klass is also the 2017 Chef Challenge winner. 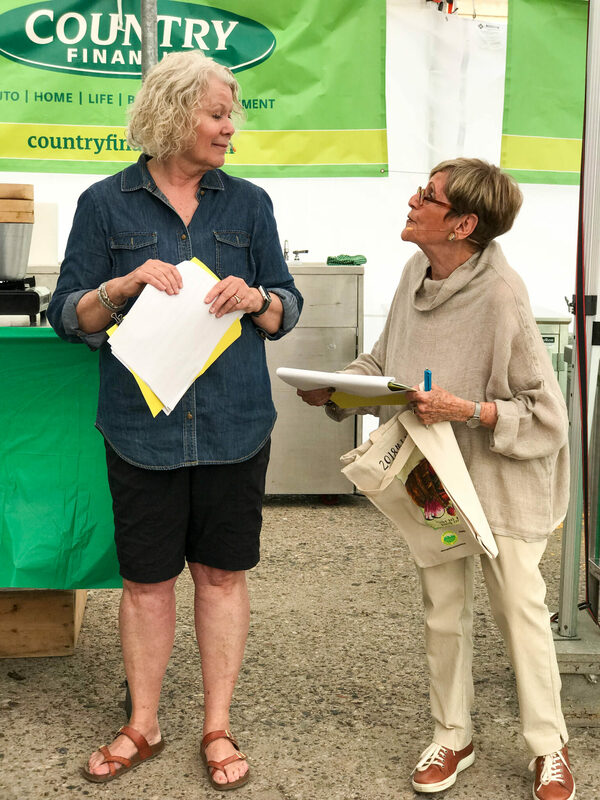 The emcees were Sue Zelickson (who happened to be a panelist at the BWC Forum I recently attended) and Nancy Monroe Weingarten. 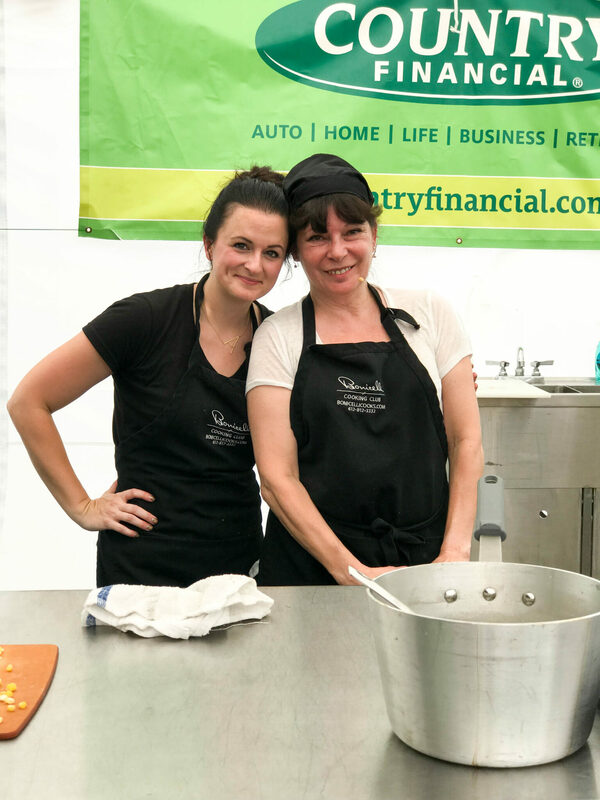 Sue is the founder of the Charlie Awards (as well as Women Who Really Cook) and Nancy produces the Charlie Awards (as well as is editor of Food Service New). 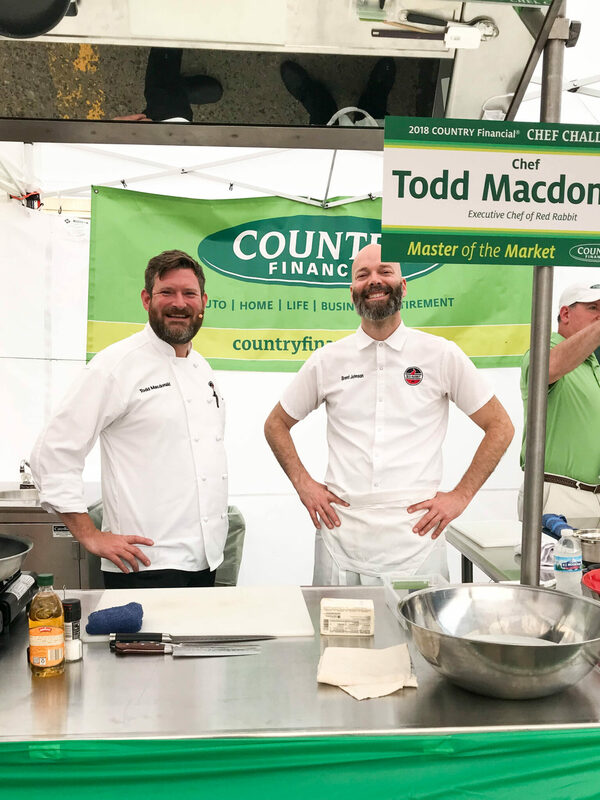 The 2018 Minneapolis Farmers Market Chef Challenge was sponsored by COUNTRY Financial. I learned that COUNTRY Financial started in agriculture back in 1926! They provided fire and lighting insurance for Illinois farmers. They slowly moved into other things like tractors, cars and homes! 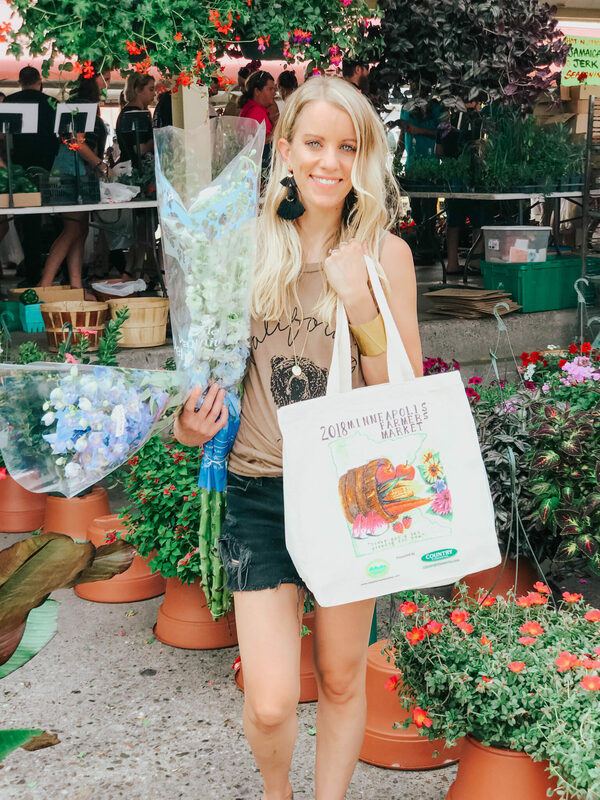 That’s why they love sponsoring the Farmers Market Challenge since it supports the people who have been with COUNTRY Financial since the beginning.